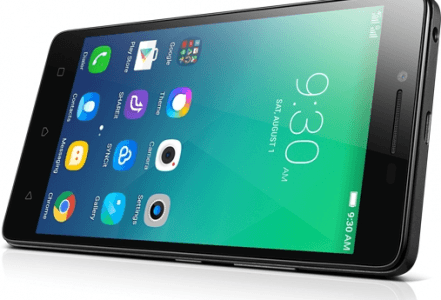 Essentially a follow-up to the Lenovo A6010 with better cameras (13- and 5-megapixel), yet practically the same hardware, the A6010 Plus's spec sheet includes a 64-bit-enabled 1.2GHz four-core CPU with 2GB of RAM on board, a 16GB expandable memory, and LTE connectivity. Additionally, Dolby Atmos audio graces this mid-ranger's sound output. It offers a 2300mAh battery and runs Android 5.1 Lollipop out of the box. 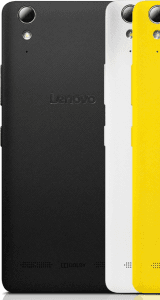 Also called Lenovo Plus A6010, Lenovo A6010+. Lenovo phones 2019 View all the newest and upcoming Lenovo phones.